I’ll tell you why: they’re still in print, TV or radio mode, not web-wise. I see lots of online media who can’t even deliver a proper shovelware in their “2.0 design” websites. Their thinking is still linear, which is what the web environment isn’t. And because this is an industry that evolved a lot technologically in the gathering process, but not in the delivery, and only a small percentage of the staff was involved in that part, maybe they overlooked that side a bit too much. Things changed yet they didn’t. The stir in the next few days will be all about the words of Michael Wolff that believes in “about 18 months from now, 80 percent of newspapers will be gone.” I think he’s wrong, but many newspapers are doing a heck of a job trying to prove him right. Eu digo-vos porquê: eles ainda estão no modo de rádio, TV, papel, não no de web. Eu vejo muitos media online que nem um shovelware em condições conseguem fazer nos seus sites de “design 2.0”. A sua lógica ainda é linear, que é exactamente o que o ambiente web não é. E porque isto é uma indústria que evoluiu muito tecnologicamente no processo de recolha, mas não muito no de distribuição, e apenas uma pequena percentagem do pessoal estava envolvida nessa parte, talvez tenham negligenciado demais esse lado. As coisas mudaram e eles não. A agitação nos próximos dias será à volta das palavras de Michael Wolff que acredita que “daqui a 18 meses, 80% dos jornais desaparecerão”. Acho que ele está errado, mas há muitos jornais que estão a esforçar-se a sério para lhe dar razão. Ninguém, a não ser eles mesmos. Se gostam de listas o Paul Bradshaw fez uma com as coisas que ele aprendeu sobre blogs. Não se assustem com o título. 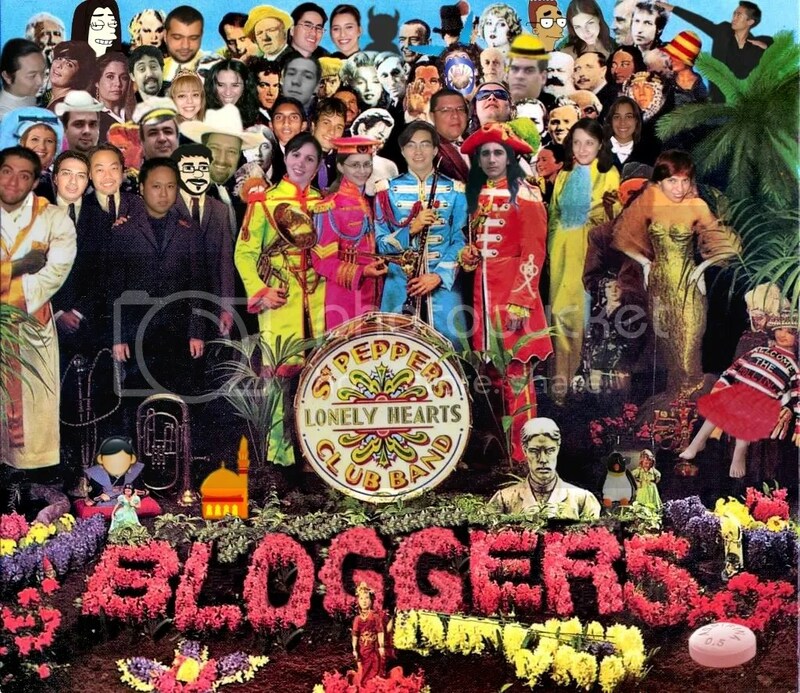 If you like lists Paul Bradshaw compiled one with all the things he learned about blogging. Don’t let the title scare you. Blogging is not ‘writing a blog’. Blogging is linking and commenting. Any writing is a bonus. A picture is worth a thousand words. More importantly, a picture is worth a thousand words in two hundred countries. The fact that readers don’t need to speak English to understand what you’re communicating can make a word-free post – or at least one with a good image – your most successful one. Pingback/trackback is a wonderful thing, a form of distribution news websites are still struggling to match. What can be more interesting than someone who is interested in you? Lists have become the biggest cliche in blogging and the most shameless tactic for getting to the top of delicious/digg/reddit. But people still read them. Have you bookmarked this yet, by the way? Blogar mudou o vosso jornalismo? | Has blogging changed your journalism? Paul Bradshaw fez um pequeno inquérito para saber como é que ter um blog afectou o trabalho dos jornalistas. Se quiserem participar respondam aqui. Paul Bradshaw created a survey to find out how blogging has affected journalists’ work. If you you want to participate go here.